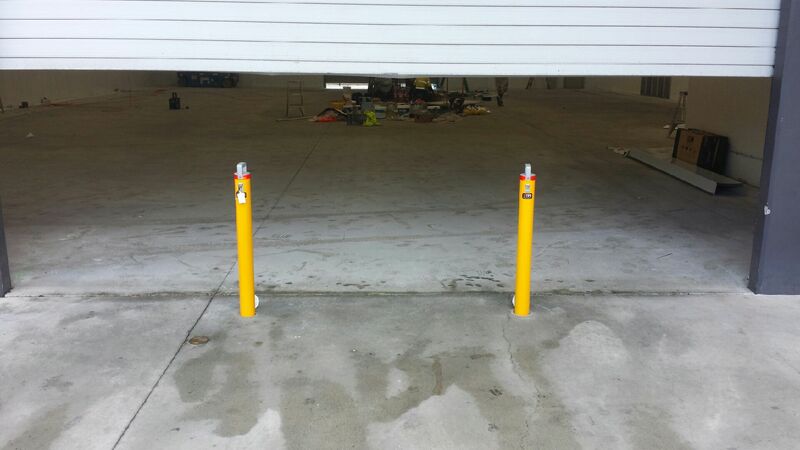 TPS Traffic and Parking Systems recently installed these High Security Cam Lok Removable Bollards for a client in Brisbane. The Roller Door version of our Removable Bollards includes an attachment which fixes to the base of the roller door to prevent jimmying of the roller door. Please click the image of go to http://trafficparking.com.au/removable-bollards.php to find out more information for our High Security Removable Bollards.